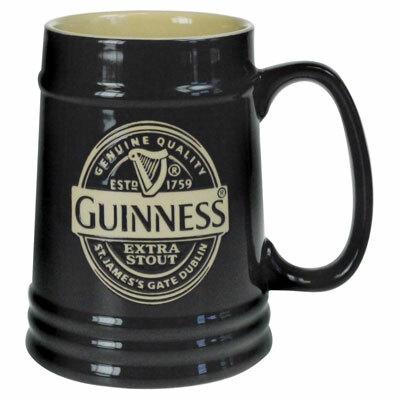 This cap has the Guinness label Logo on the front of the cap, From the Official Guinness merchandise Collection. 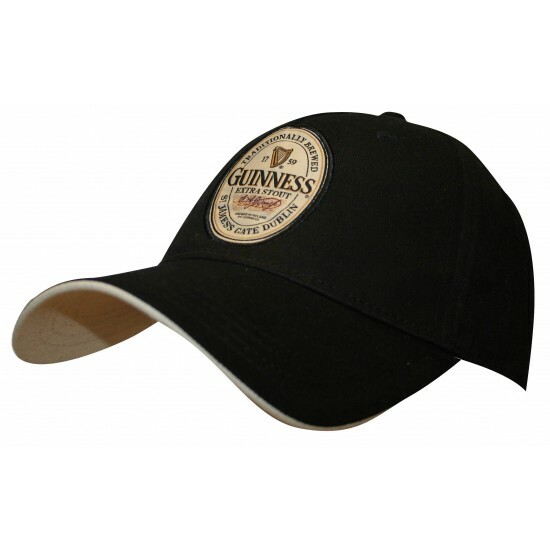 Guinness Label Cap Black Adjustable 100% Cotton. 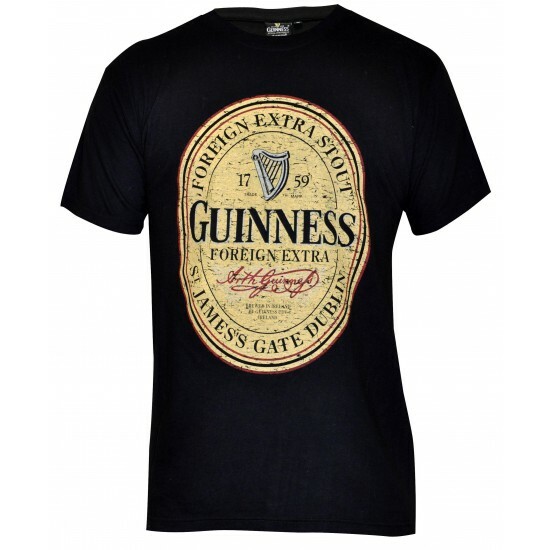 Detailed Embroidery.